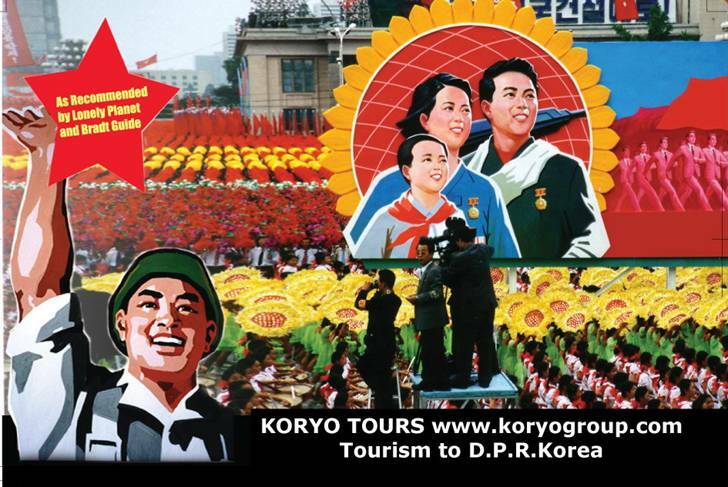 This entry was posted in Travel and tagged DPRK, fashion, jeans, North Korea, Pyongyang, Stockholm, Sweden on December 2, 2009 by Tom. I’m not normally into pulling entire stories from other news outlets, but this one was just too much. I encourage you to click over to give the Korea Central News Agency the pageview it’s earned … and to see that I’m not making this up. All emphasis in the quoted article is mine. This entry was posted in Politics and tagged athletics, DPRK, KCNA, Korea, Korea Central News Agency, Korean, London, North Korea, Olympic Games, Olympics, Pyongyang, Sports, World Wrestling Championship, wrestler, wrestling, Yang Kyong Il on November 3, 2009 by Tom. Okay, I follow North Korea the way most people in my neighborhood follow the NY Jets. 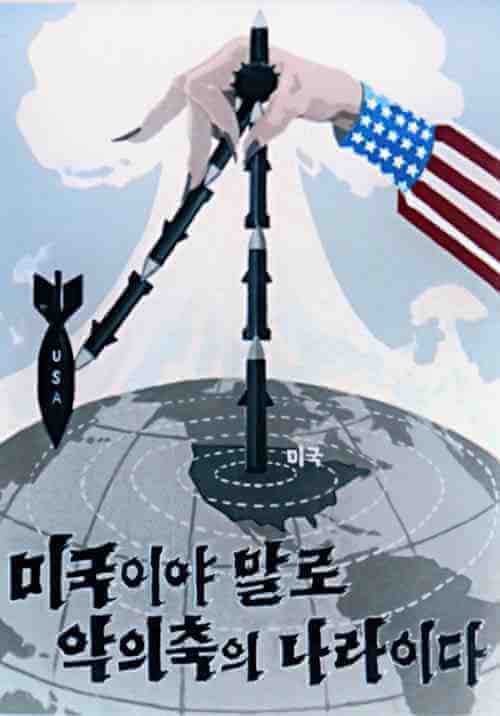 So, I was pretty excited to see recent extensive coverage of the DPRK on Gawker, including some great campaign posters. Check out the links to interesting articles below, and some cool propaganda. This entry was posted in Media and tagged Alcatraz, blogs, Communist, Dealmaker, Gawker, gulag, Media, New Yorker, North Korea, OhmyNews, propaganda, Pyongyang, Reluctant Communist, Washington Post, Yodok on September 14, 2008 by Tom.